Yes we are. Rabe Family Dentistry currently has 2 full time dentists on staff, Dr. Brad Rabe and Dr. Stefanie Beckley. We're currently accepting new patients of (almost) all ages. One of our comfortable and modern operatories. We see children of all ages! The American Academy of Pediatric Dentistry recommends that children first see a dentist when their baby teeth begin to come in. During this time, your dentist can examine the health of your child’s few teeth. This also serves as a time to make them comfortable in the office, sit in the chair, and look at all the instruments. After the first visit, it is recommended to schedule regular check-ups every six months. If your child is in need of a pediatric dentist, we’d be happy to refer you to one that we trust. I don't have dental insurance, can I be a patient of Rabe Family Dentistry? Of course! Many of our patients, even those with great health insurance coverage, don't have dental insurance and are part of our family of patients. We offer highly affordable rates so all of our patients, with or without dental insurance, can afford treatment at Rabe Family Dentistry. Do you work with my insurance carrier? At Rabe Family Dentistry, we work with any insurance carrier that allows the patient to select a dentist of their choice. Carlie, our Insurance Coordinator, will be happy to review your dental insurance to determine what coverages your insurance offers to you. While we are happy to offer this service for our patient’s convenience, we cannot guarantee payment by your insurance carrier. Ultimately, your doctor will work with you to help you decide which treatments are right for you and your budget so you can achieve the beautiful, healthy smile you deserve! ​​What forms of payment do you accept? For our patients' convenience we accept cash, personal checks and most major credit cards. We even offer a discount for payments made same day by cash or check to our patients who self-pay for their dental treatments. 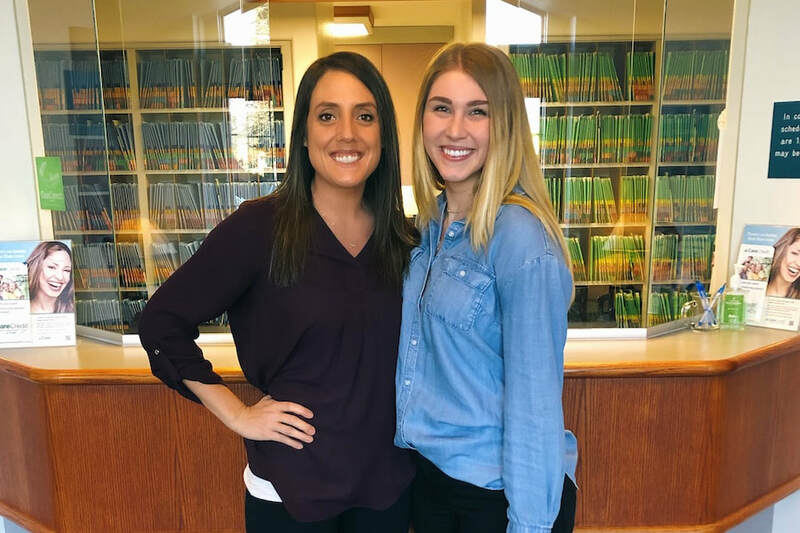 Ask Ingrid or Brittany, our Patient Care Coordinators, about payment options when you come to our office. I have a dental emergency, what should I do? We make every effort to see emergency patients the day they call. Our doctors will even come in early or stay late if need be (especially for a patient of record). We usually start with an exam and x-ray to diagnose the problem and go from there. If treatment can’t happen the same day, we will schedule an appointment as soon as possible or refer to a specialist if necessary. For serious emergencies, like teeth knocked out in an accident or similar occurrence, it may be best to visit an emergency room or urgent care center for triage, and then contact us first thing the next morning. We enjoy collecting vintage dental equipment. I work Monday - Friday during normal business hours, how can I be seen by you? Lots of our patients have kids in school and work Monday through Friday during regular business hours. That’s why we offer dental cleanings on Saturday by appointment. Additionally, our doctors offer flexible scheduling on a case-by-case basis. 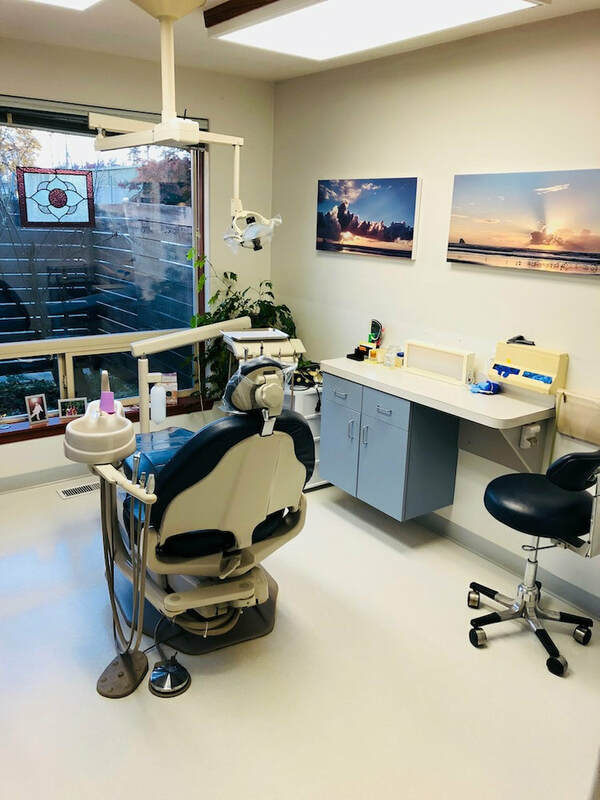 Give us a call at 503-648-3912 to schedule your next cleaning and exam with Rabe Family Dentistry. I am in need of a significant dental procedure, can you refer me to an oral surgeon? Absolutely. 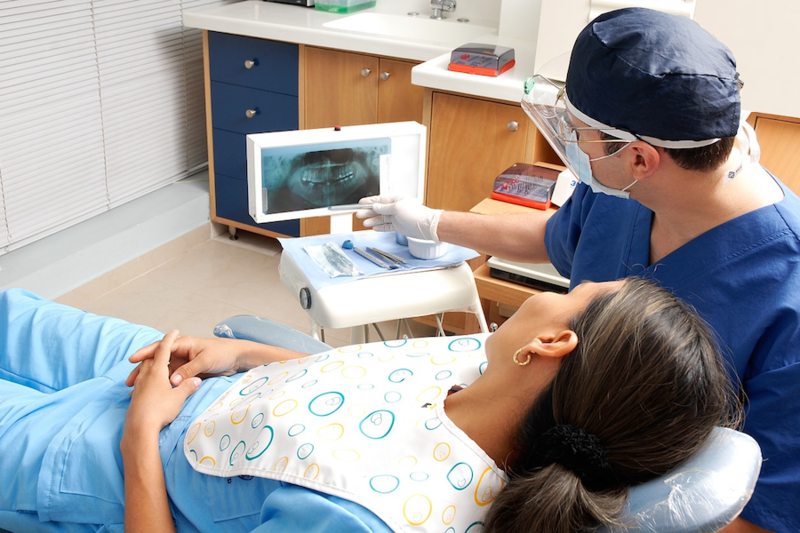 We have a large referral network of local dental professionals we refer our patients to. 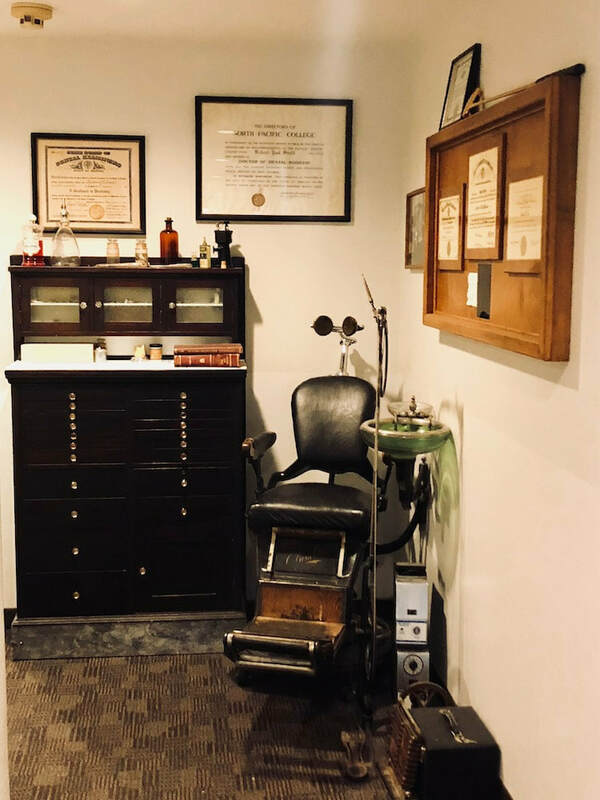 If you're in need of an orthodontist, periodontist, endodontist, pedodontist or oral surgeon, we'll be happy to refer you to one that is trusted by Rabe Family Dentistry.